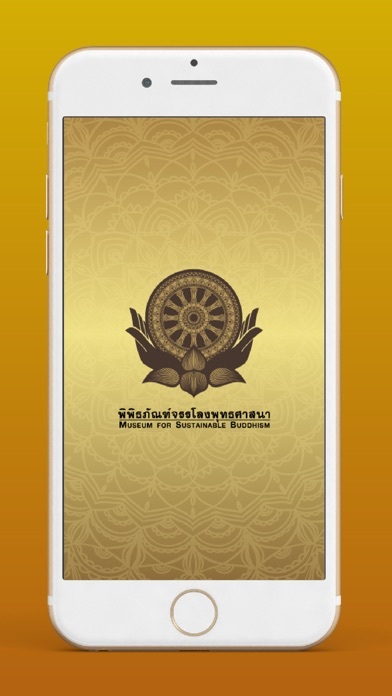 This MFSB application is a virtual of Museum for Sustainable Buddhism. 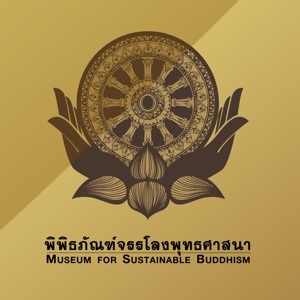 The content of this application can be found at the physical Museum for Sustainable Buddhism which is located at Soi Pattanakarn 64, Pattanakarn Road, Bangkok Thailand. 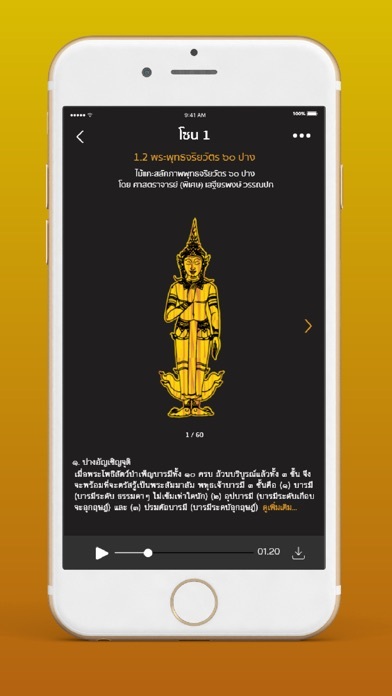 This application is used as the personal guide when you visit the physical museum. 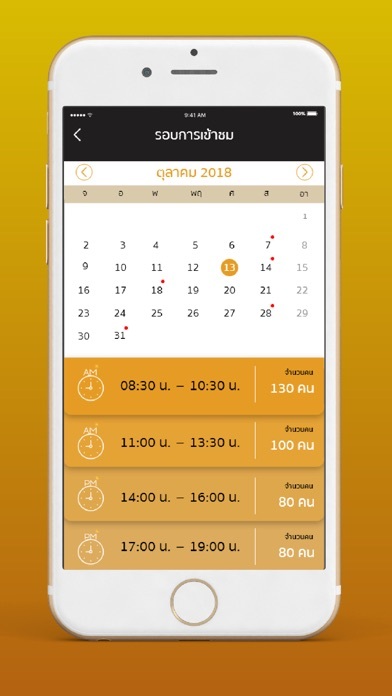 Alternatively, should the user of this application is unable to visit the place, you can also navigate through this application as your virtual museum. The focus of the content is around Buddhism.